The Zonin family has been linked to the world of wine since 1821. The second child of ten, Domenico Zonin was born in Gambellara in 1899 in a family of small-scale vine-growers. In 1921, he planted all his family’s land with vines and founded Casa Vinicola Zonin. 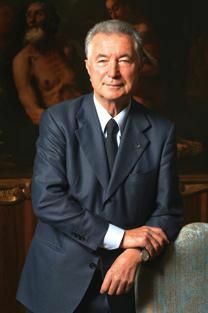 At the end of the 1960s, Gianni Zonin joined the company alongside his uncle Domenico and, at the age of just 29, he became President of the company. Ever since then, the company’s growth has been relentless. Cavaliere Gianni Zonin put into practice a strategy based on the acquisition of estates and vineyards in Italy’s outstanding wine-producing regions, on the production of high-quality wines and on the implementation of sales and marketing methods that were always innovative and designed to meet the manifold demands and requirements of the marketplace. 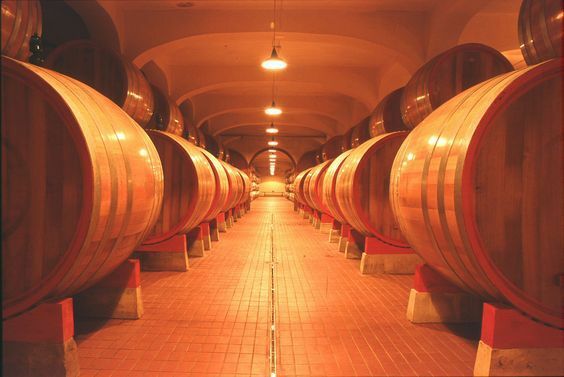 At the beginning of the 1970s, therefore, in order to produce the most requested Italian wines from his own grapes, Gianni Zonin purchased his first estates. He began with Tenuta Ca’ Bolani, followed by Castello d’Albola in 1979 and eventually he ended up buying 9 estates in Italy’s finest vine-growing regions and a property in Virginia, thus anticipating the success of American wines around the world. About ten years ago, the new generation joined the company in the shape of Gianni’s three sons Domenico, Francesco and Michele, who have now taken up the challenge of continuing the success of the Family’s business, thereby reinforcing – but with a modern and innovative approach – the values on which the philosophy of Casa Vinicola Zonin have always been based. 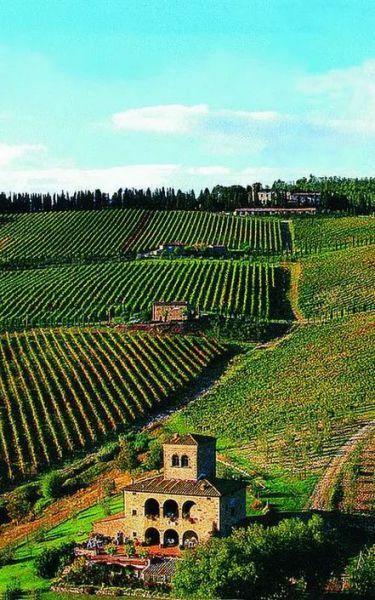 The castle is located in the Chianti Classico district, where the roots of wine production go back to the Etruscan era. Its vines grow on more than 160 hectares and are situated at an altitude of 400 metres above sea level. The principal variety is Sangiovese. Other grapes such as Cabernet Sauvignon are also cultivated. The property which is located in Radda is 30 minutes from Sienna, and lies within the Chianti DOCG appellation. “Castello d’Albola is a place surrounded by the harmony of beauty and the charm of excellence; with elegant vineyards of subtle character, that doesn’t surrender to the rough temptation of an immediate, predictable taste”. ALESSANDRO GALLO wine maker at Castello D'Albola. Castello D'Alboa has won numerous awards, and most recently was the only Chianti in Wine ~Spectators top 50 wines 2015. The Rocca Di Montemassi Estate is situated in the Monteregio zone, a wine producing district of extremely long standing, which however, has only gainied D.O.C status relatively recently. The Terroir is highly distinctive between the shoreline and the local hills, with their rich mineral deposits. At present the Estate cultivates 160 hectares of vineyards, from a total of 460 hectares, in order to obtain top quality fruit. The varieties cultivated are the traditional grapes of the area, Sangiovese and Vermentino. 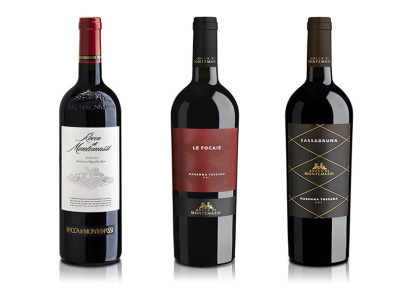 Along side these Cabernet Sauvignon, Cabernet Franc, Merlot and Syrah have shown to be ideally suited to this secial climate. The Zonin family has made a substantial investment in the heart of Sicily, which is undoubtely Italy's most intersting and innovative emerging region. 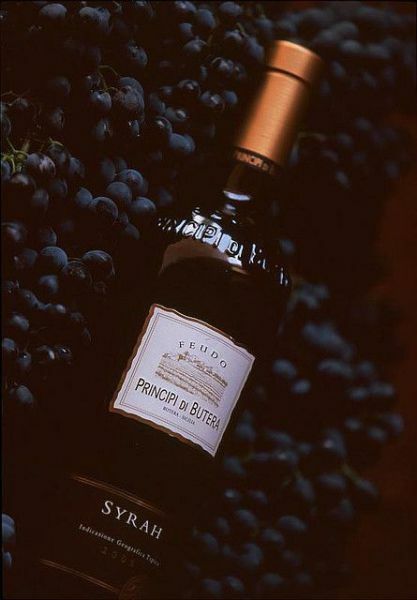 Feudo Principi di Butera is a state of the art estate winery, steeped in a rich patchwork of history, tradition and exceptional wine production. Originally owned by the Branciforti dynasty, then later passing hands to the Lanzas; this area truly represents a crossroads of knowledge in the Mediterranean. Dating back as far as the 16th century, it was noted that a sophisticated method for wine production was already in place, capable of optimizing the climate and terroir. In 1787, during his excursions from Butera to Riesi, W. Goethe was mesmerized by the sight of “an incredible desert of fruitfulness, so beautiful and pure”. Today, after years of arduous restoration, the estate proudly reveals once again its original splendor. The ancient bell tower offers breathtaking panoramic views of the vineyards and estate. The Estate is located in the Southeastern part of the Province of Caltanissetta, within the DOC of Riesi, Sicily. The property has 334 acres dedicated to vine with the main varieties planted being: Nero d'Avola, Insolia, Merlot, Cabernet Sauvignon, Syrah, Chardonnay, and Petit Verdot.